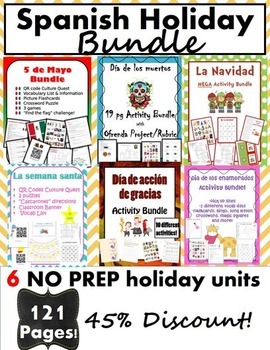 This holiday bundle is all that your Spanish class will need to celebrate culture in the Spanish-speaking world! 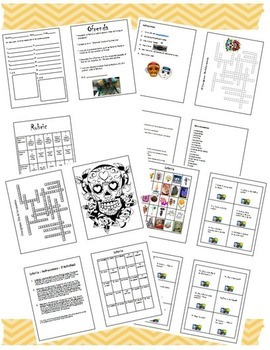 Use images, vocabulary, games, technology and more to engage your students! 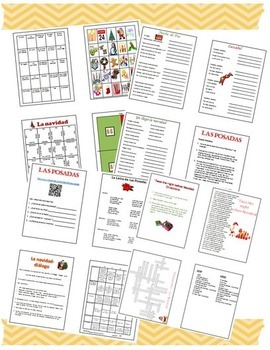 - "Felices Pascuas" colorful banner to laminate and decorate your classroom from year to year. 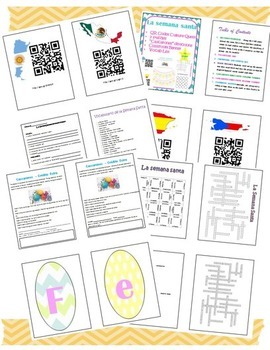 - 5 de mayo culture quest - webquest complete with QR code posters to hang around the room. Answer Key included.